Amber McCann and I have been friends for, shoot… Going on ten years, I guess! Amber maintained a private practice for ten years as an International Board Certified Lactation Consultant in the DC area and, just last year, moved to Pittsburgh with her family where she supports families at The Breastfeeding Center of Pittsburgh and she also coordinates their social media efforts. 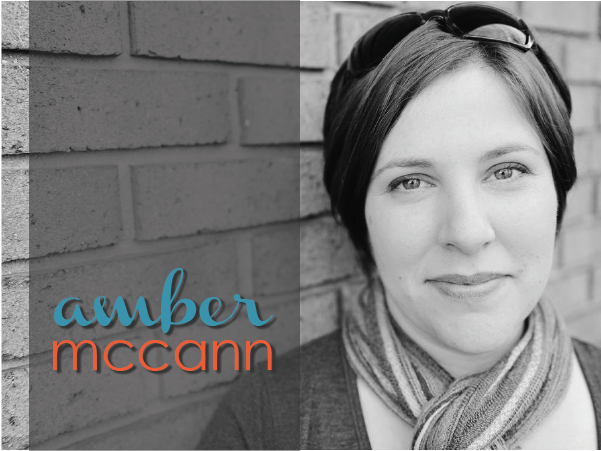 Amber is a sought after speaker and presenter and helps other IBCLCs understand how to support more families by increasing their digital footprints. It was so fun working on this together because Amber and I have such a great relationship to start with. I designed her signature logo and we built out on the Agency Theme (the same theme as my site!). I’m really excited by the responsive nature of this site, especially the way the footer adjusts on smaller screens. 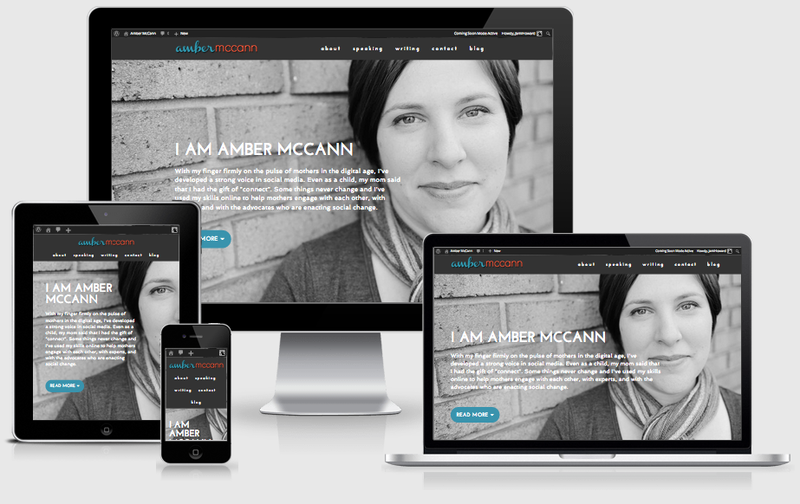 Check out Amber’s website by clicking here. 404: Hold it right there! Sorry, friend. Whatever you were trying to find... Whatever old link you clicked... It isn't here.